Adelante is a worker-led, membership-based grassroots organization. Our members set our priorities, plan our campaigns and events, and vote on important decisions. Members are also eligible to be appointed or elected to serve on Adelante’s Board of Directors. 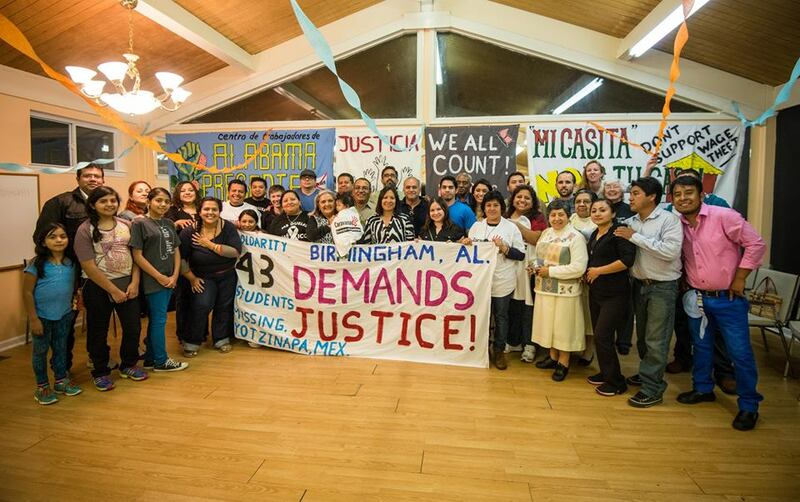 Anyone who is a low-wage worker or unemployed person living in the Birmingham area, and who commits to uphold all the responsibilities of membership, can become a member of Adelante. Other individuals who want to support the mission and activities of Adelante can join as affiliates, or become a supporter committed to sustaining the organization through a regular donation. The best way to learn about becoming a member is to come to the next Asamblea, our monthly members’ meeting.